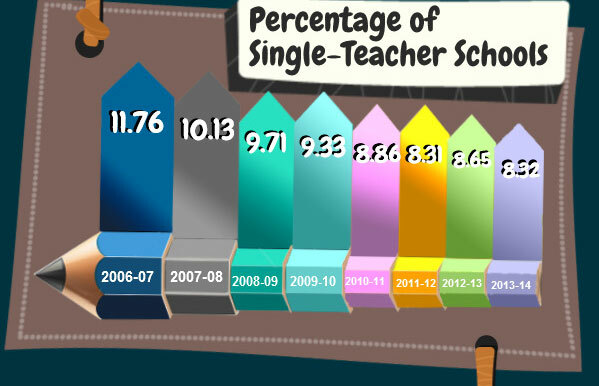 If you think India is not progressing as a country in the field of education then you need to re-check your facts. 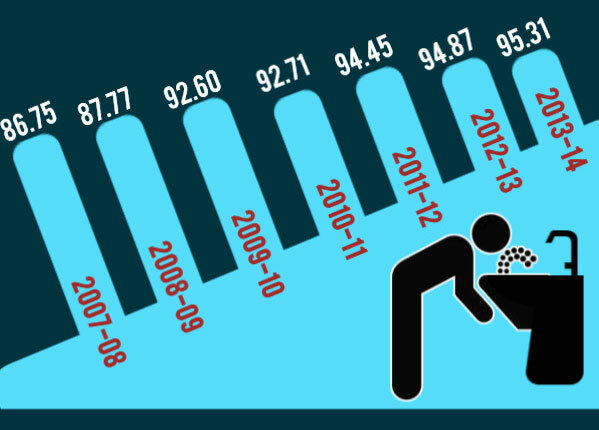 A detail study was carried out by National University of Educational Planning and Administration which shows India has progressed tremendously in improving its education standards between 2006-14. 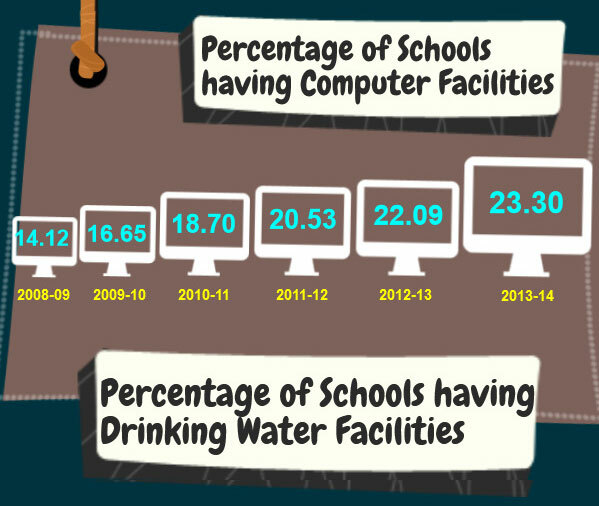 Be it the percentage of schools that have improved drinking water facilities across India or for that matter percentage of schools having computer facilities. 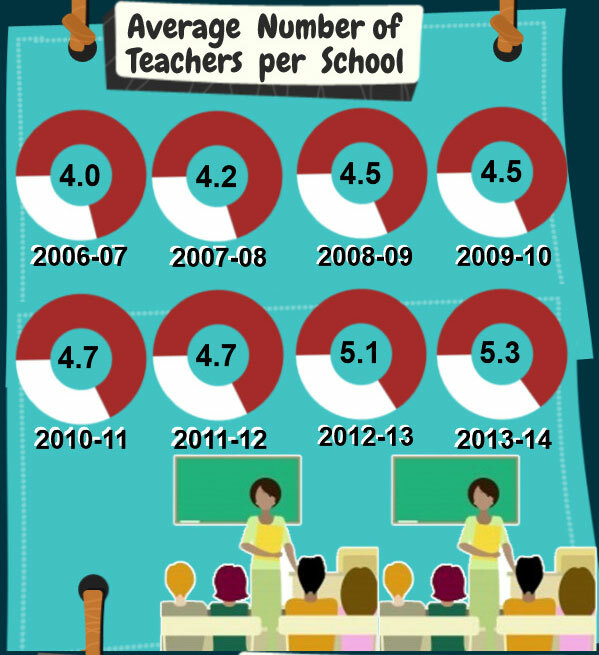 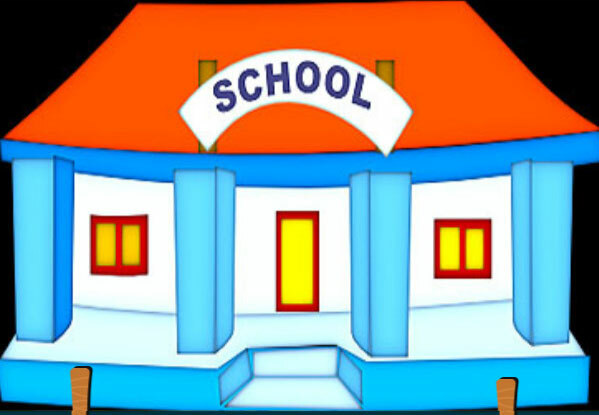 Even in case of number of teachers per school the situation has improved drastically. 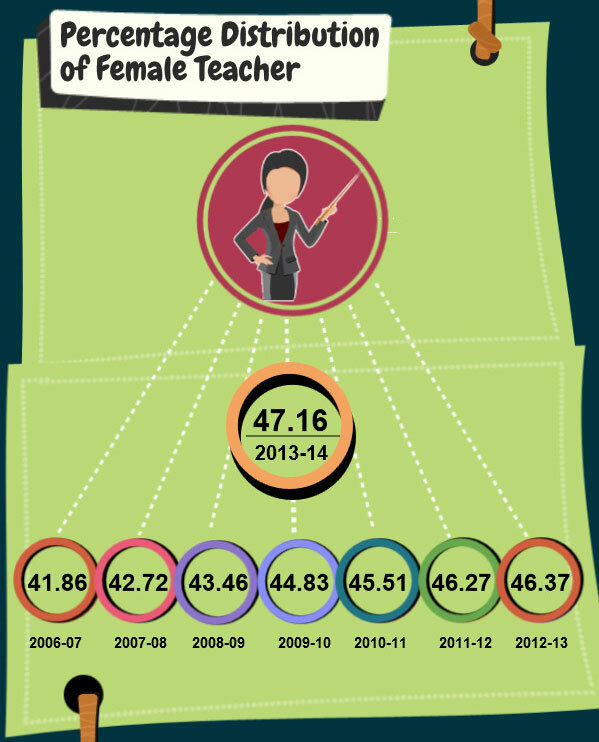 Check out the Infographics.